Integrated payment collection can provide your practice with many benefits. Not only does it allow for more timely payment collection and ensures there are no outstanding balances, it can even save you time. 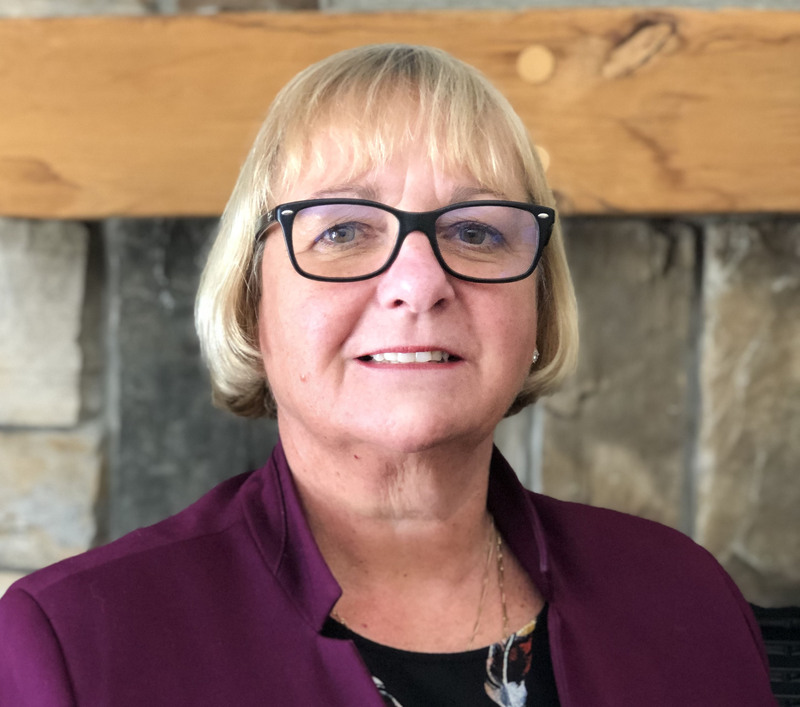 From pursuing offenders for 13 years as an OPP officer to working for the Crown for two decades, Carol Mitchell’s career shows us that paralegals come from all walks of life, including the other side of the courtroom. 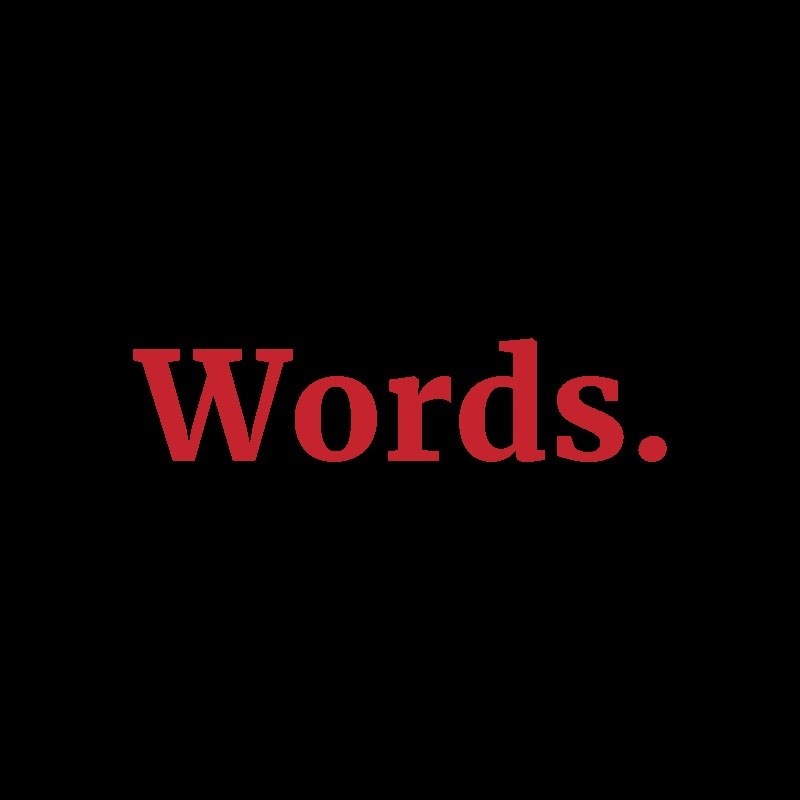 Every day in courtrooms, separate but highly related words are bitterly argued. Often two synonyms are put up against one another, challenged and scaled on a balance of probabilities. Was it recklessness? Or negligence? Knowingly, or ought to have known? 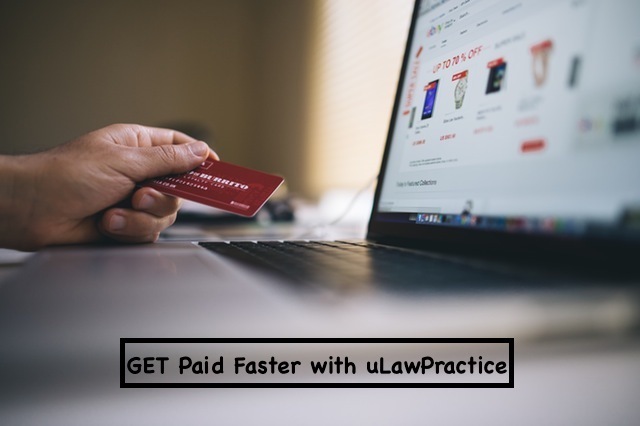 During an upcoming Friday, Feb. 22 Webinar between 2-3 p.m., uLaw instructors are hosting an hour-long presentation detailing how large Canadian law firms can make use of uLaw’s multi-user interface to handle all clerical components of running their firm. 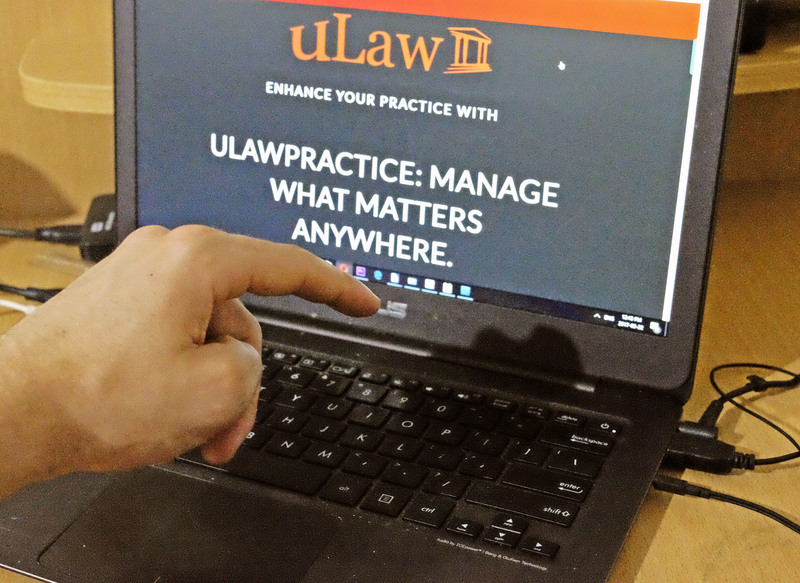 First thing in the morning, uLaw is open on my desktop. It’s my primary application of use. Why? 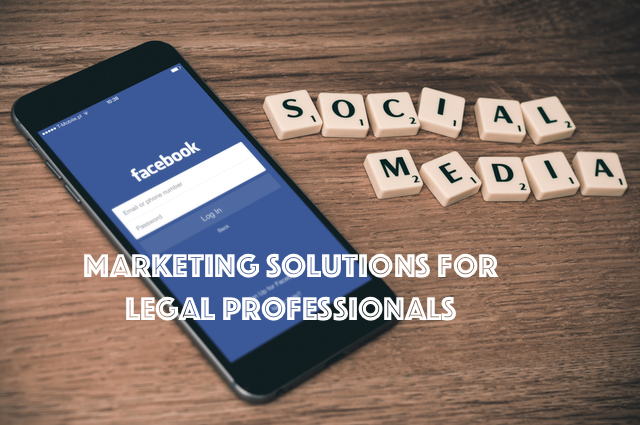 It’s the ultimate at-your-fingertips legal management tool, keeping me ever-vigilant on my client and matter account management and legal accounting. 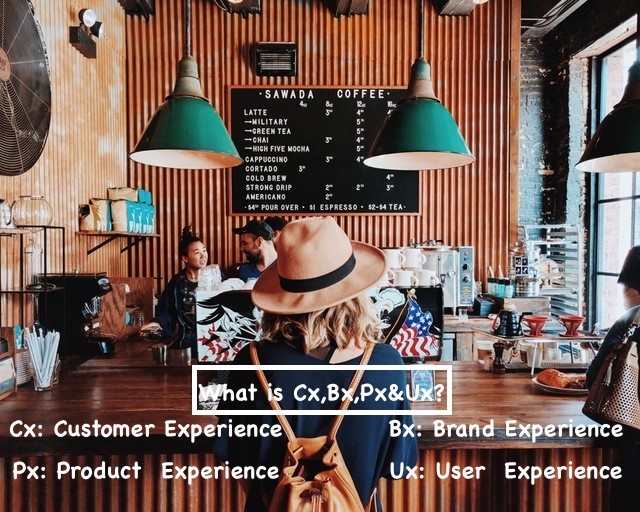 When it comes to marketing your brand, advertising isn’t everything. 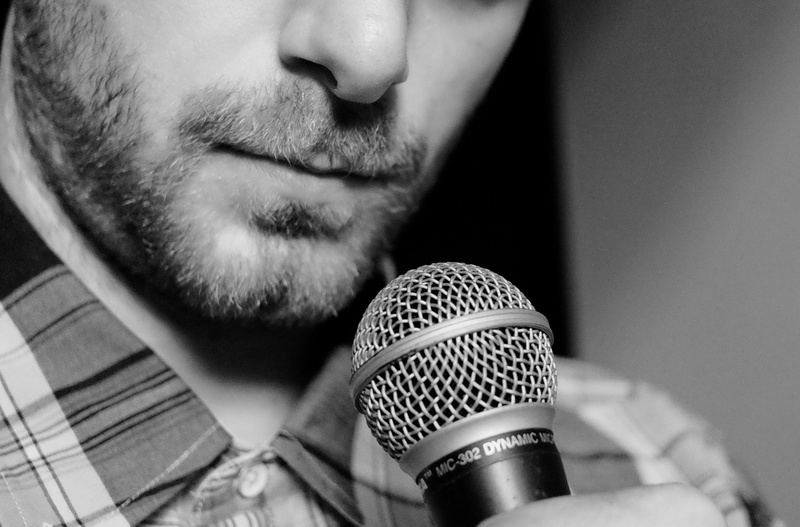 Consumers get sick of advertising, and you probably do too. Sometimes, you gotta use the news. 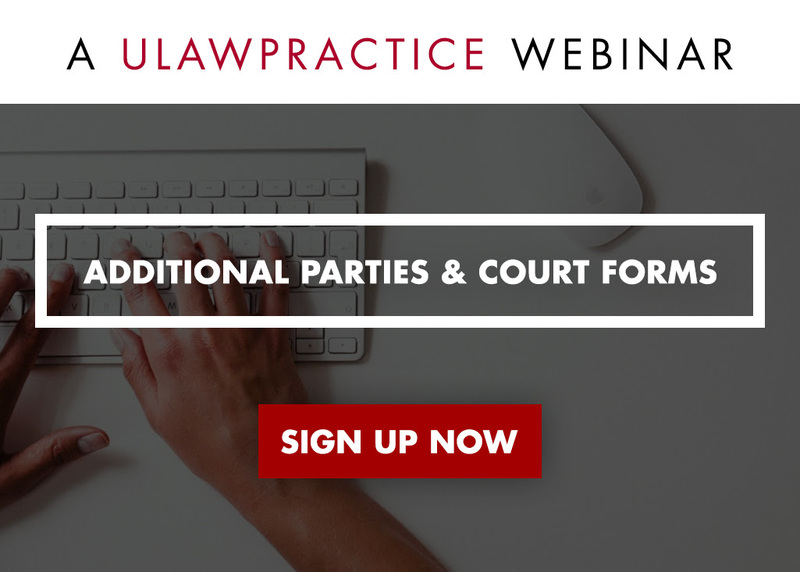 Spots are filling up quick for our webinar on additional parties & court forms! 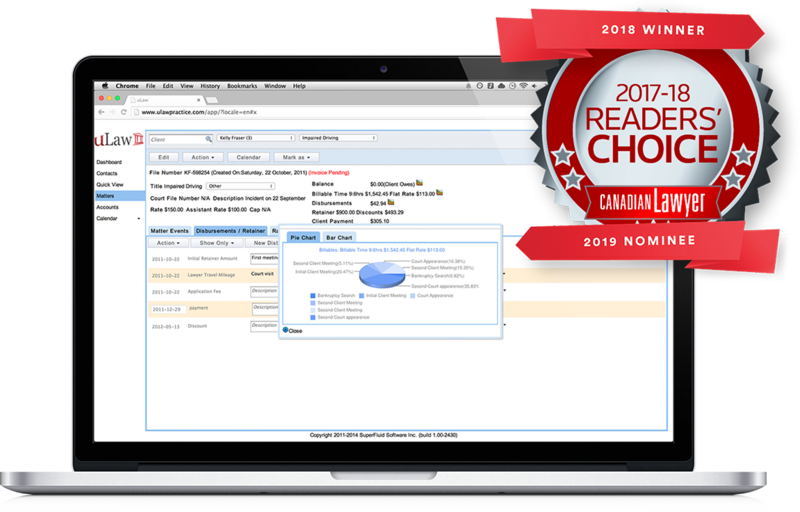 Sign up quickly for this webinar and learn how you to perform joint retainers, invoice third parties, and optimize your workflows through additional parties.